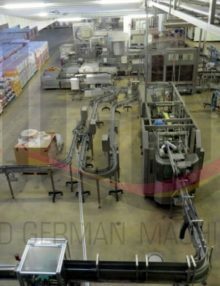 We are a leading German supplier of second-hand food & beverage machinery. Since more than three generations we are exporting used industrial machines, production lines and complete industrial plants out of Germany. 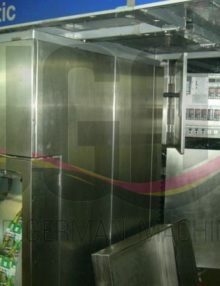 Our main field of activity is the export of used machines to food and beverage companies. 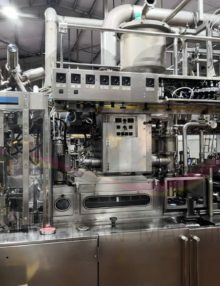 Our team specializes in the supply of second-hand Tetra Pak® filling machines and Tetra Pak® process equipment. 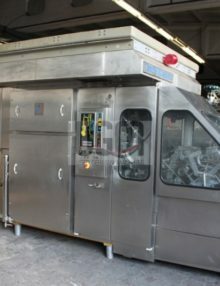 Experienced specialists can dismantle, refurbish, repair, upgrade, re-install and start-up used process and filling machines purchased from UGM. 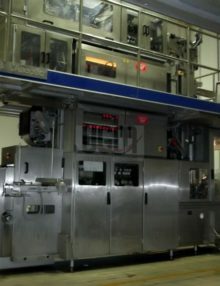 All models of Tetra Pak® filling and packaging machines can be serviced and refurbished at our factory in Germany. 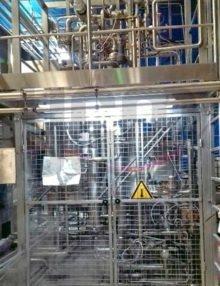 Over the past years our range of products was expanded to complete beverage bottling plants and canning lines. With an export rate of over 95% we are used to working under difficult site conditions and with different nationalities. Our international staff speaks nine languages. 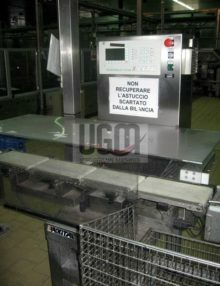 UGM also supplies used manufacturing and packaging equipment for all types of dairy products and these products and items: cheese, coffee, milk powder, pasta, ice-cream, syrups, cereals, pastries, steam boilers, screw compressors, check weighers, lab equipment and food grade tank systems. 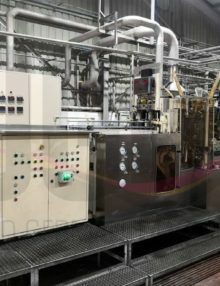 Single machines have been shipped to family start-up operations to complete production plants for multinational companies. We have an excellent reputation and decades of proven relationships within the food and beverage industrial community. We are happy to pass on our knowledge and experience to first-time second-hand machinery buyers making their investment a success. An internationally staffed UGM sales team is aware of country-related particularities and regulations and the experienced UGM rigging team handles machine dismantling missions, export packaging and container stowing. Our in-house transport specialists organize well-priced worldwide transports for our customers offering a one-stop-solution for all of your used machinery requirements. The entire UGM team strives at all times to provide a personalized and effective service to each customer. We assist you before and after a machine investment. 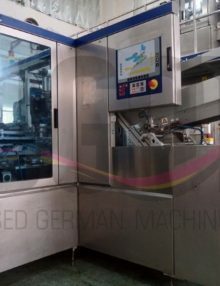 Our goal is to perfectly match the requests of our clients for affordable quality machines “Made in Germany”. You can at all times expect an effective, fair, fast and financially sound transaction when working with USED GERMAN MACHINES.